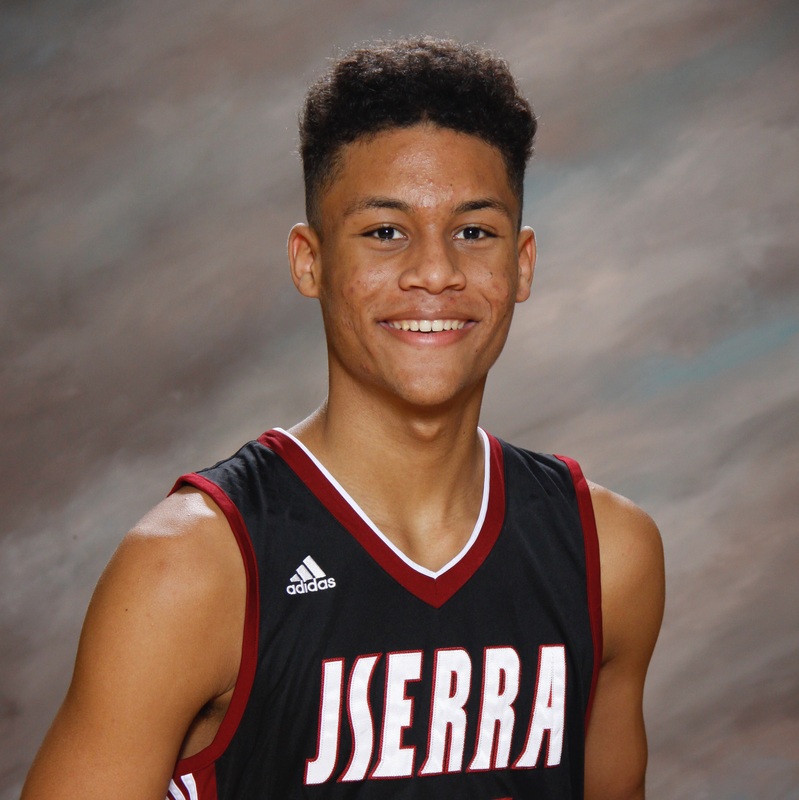 San Joaquin Memorial - San Joaquin Memorial's Jalen Green led the way with 18 points as the Panthers beat JSerra Catholic Lions 57-56 in a game. Green's points came on 6 field goals, 1 three pointer and 3 of 3 free throws during the game. Justin Williams added 14. J Serra Catholic fell to 0-1 overall while San Joaquin Memorial improved their record to 1-0. J Serra Catholic's next game is scheduled to be played at on Tuesday Jan. 1 at 7:00pm versus Mater Dei.